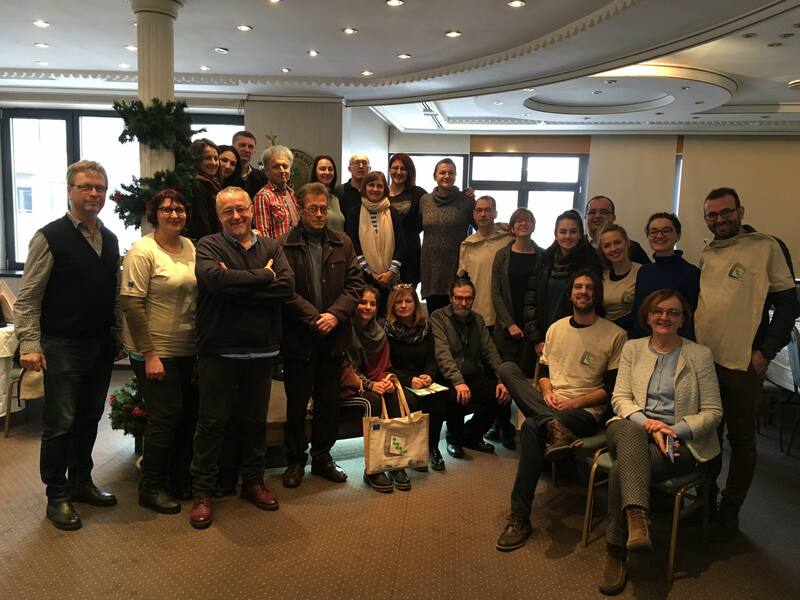 A training on Project Cycle Management addressed to representatives of civil society organisations from Montenegro, Serbia and Bosnia and Herzegovina was organised in Kolašin, on 13-16 November. 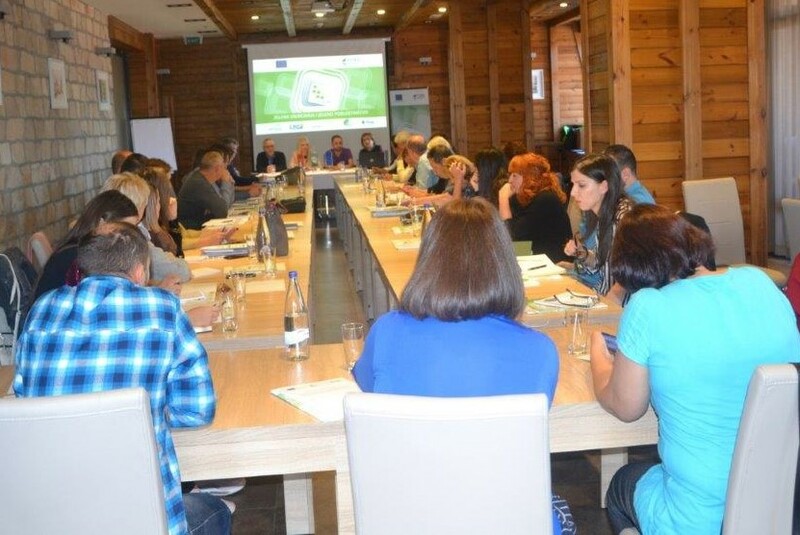 This training was meant to strenghten participants’ capacities to design and implement projects financed by the European Union. 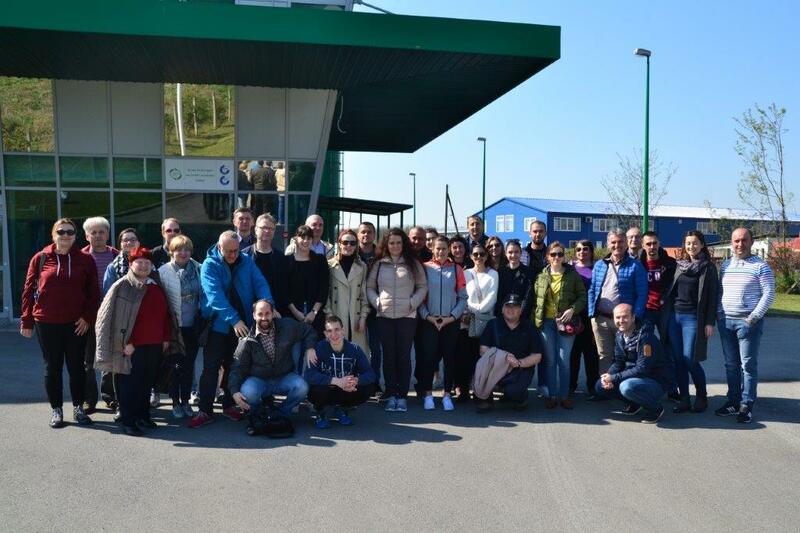 During the training, the participants had a chance to learn about available funding sources, application procedures, main project elements, how to formulate and prepare project proposals, and other important topics related to accessing EU funds. Implementation procedures including contractual obligations, financial and procurement matters, communication and visibility, reporting, etc. were also amongst the topics tackled during the training, which was attended by 30 representatives of civil society from the region. 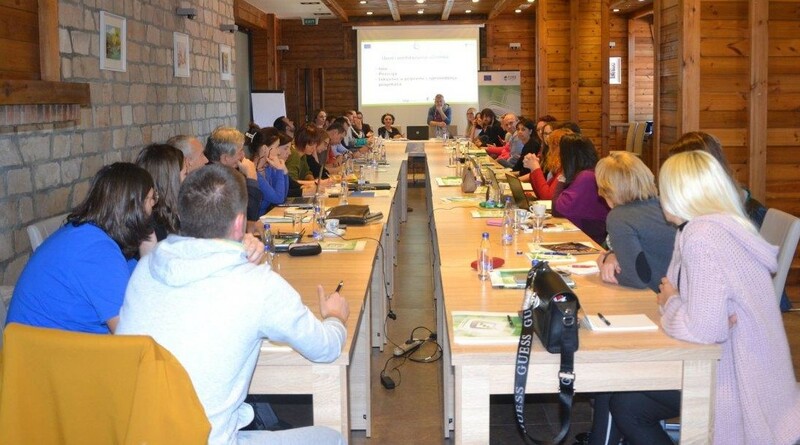 In the upcoming period more training sessions will be organised in collaboration with the partners in the project on the following topics: Public Advocacy and Lobbying, Participation in Decision Making, Monitoring of Public Policies, Analyses and Research and Improvement of Collaboration with Authorities.